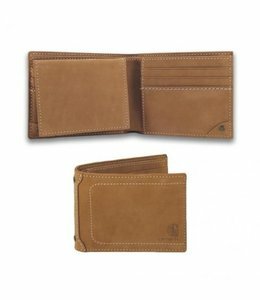 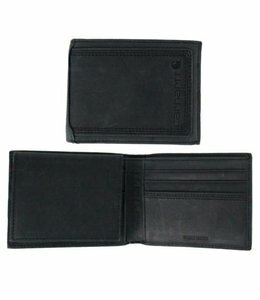 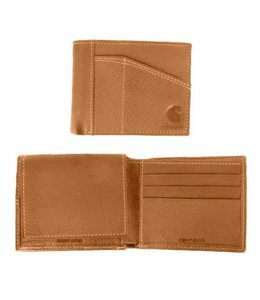 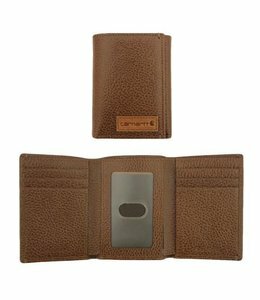 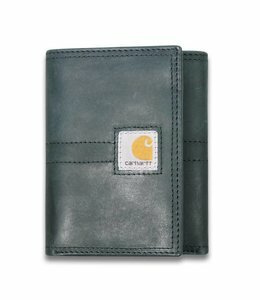 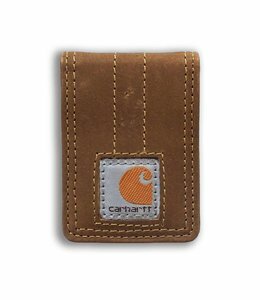 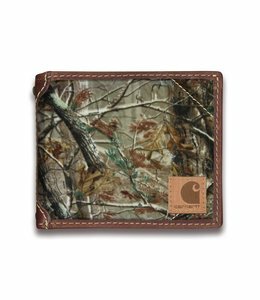 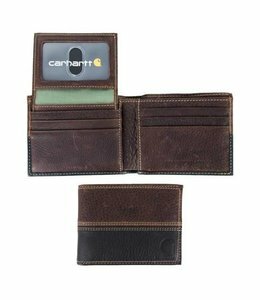 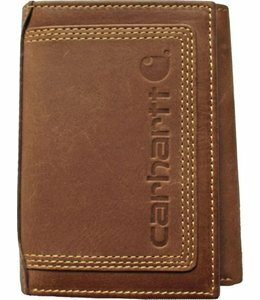 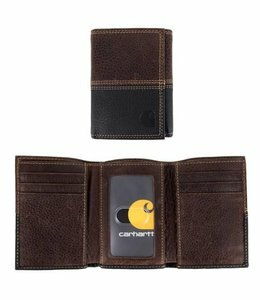 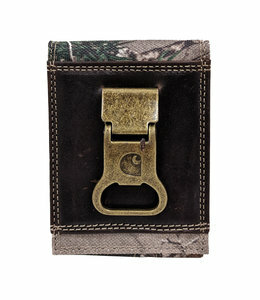 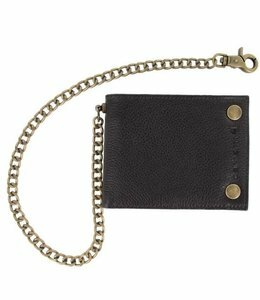 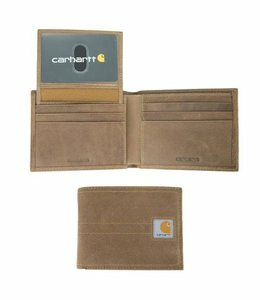 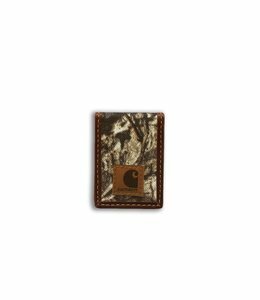 Keep your money secure and organized in this Carhartt Wallet. 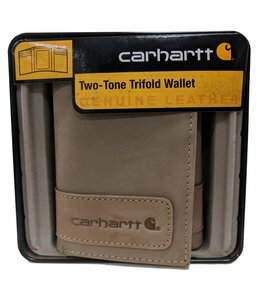 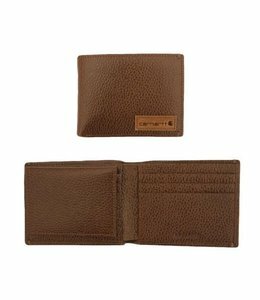 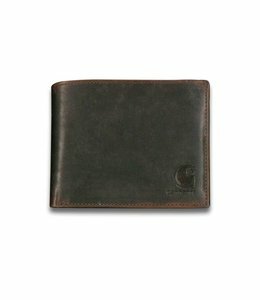 Men's leather wallet with a protective patch. 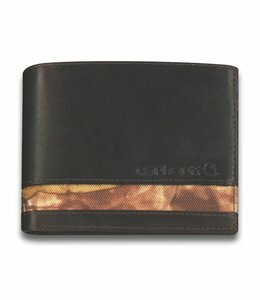 This Rugged two-tone Wallet is perfect for the rugged hardworking man. 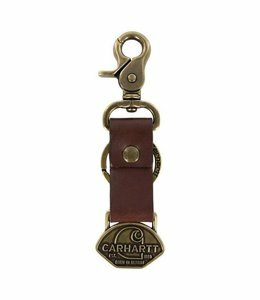 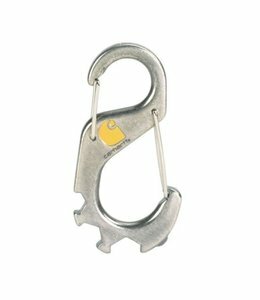 This tough Leather Keychain from Carhartt will keep your keys where they belong.